When I was little my family and I loved getting away for the weekend on a camping holiday. I loved spending time with my parents and sister setting up our tent and exploring for the weekend but as I’ve grown up the desire to camp slowly disappeared and it’s definitely something I’ve been missing recently. In true blogger fashion though I’ve now found out about Glamping and absolutely love the idea! Glamping is basically ‘Glam Camping’ and is about a fun weekend away staying in ‘luxury’ tents, wigwams or cabins with friends – the same camping experience but without the hassle! Get The Label are currently holding a competition that I thought I’d let you all know about as it seems perfect for the Summer! You could Win the chance for you and up to 3 friends to spend a weekend Glamping at one of Wigwam Holidays 35 UK locations. All you have to do is fill in the form on their website! I’ve entered myself and would absolutely love the experience! The total Prize includes 2 nights glamping stay for four people, a £75 Get The Label Voucher and a Glamping Survival Kit! 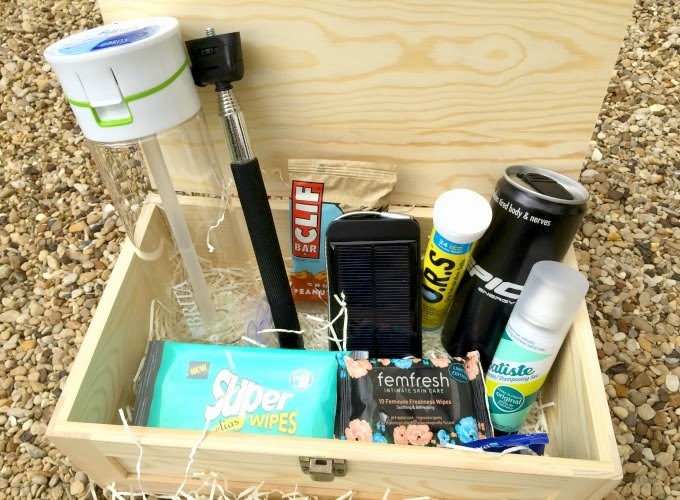 As you can see from my photos below this Glamping Survival Kit is absolutely incredible too! 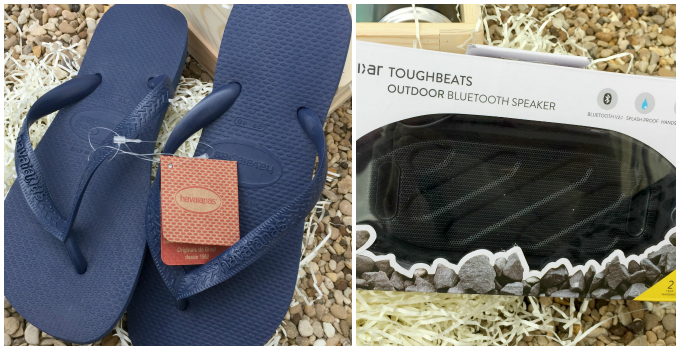 The Glamping Survival Kit* that I was kindly sent by Get the Label should be the same as the winner will receive and it contains some really great things including some Havaianas flip-flops and an Olixar Toughbeats Outdoor Bluetooth Speaker! It’s such an amazing competition and you can enter it via their Competition Entry Form! Previous Post Fashion | How to look good exercising! I love the idea of camping but my other insists on staying in hotels – in fact she did say that if I ever booked a camping holiday it would be grounds for divorce lol.